SBI! conferences are organized by SBIers for SBIers, on a volunteer basis. What could be better than sharing with and learning from your fellow SBI! online business owners? Israel - January 29th, 2012 - place (Kibbutz Mishmar Hasharon) - Central Israel between Tel Aviv and Haifa. Four talented Israeli SBIers have graciously offered to be presenters and we will cap off the day with a Skype presentation from Don Coogan! This one day event was a huge success. Thanks Susie for putting this SBI! Motivational Seminar together. Time 9:30-1:30 -then people can move to Dome if needed. SBIers believe in the simple and real concept of building a successful business. They come to SBI! conferences to help and be helped and keep on taking those steady positive steps forward, which you know will result in your online business being even more successful. The content of this site is designed to help you find what you need to know about SBI! 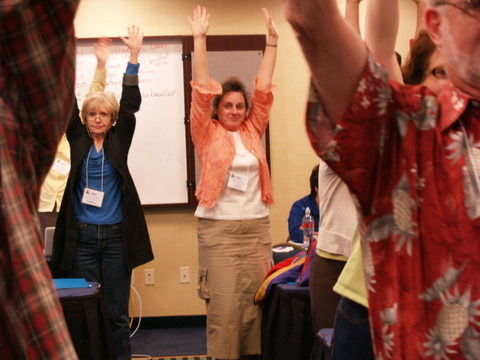 conferences so that when you decide to attend, you'll be making a fully informed decision. The Dallas SBI Conference is the 7th By SBIERS For SBIERS conference is in the heart of Texas. 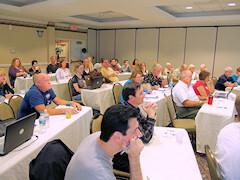 SBIers will gather to enhance their own online business. The fifth official &#34;By SBIers For SBIers&#34; conference, this one is at the beautiful Garfield Suites right in downtown Cincinnati, Ohio. The forecast is for bright and sunny times, especially in the conference room! The fourth official &#34;By SBIers For SBIers&#34; conference will be held in Barcelona, Spain the 21st - 23rd September, 2009 at the Jazz Hotel! The third official &#34;By SBIers For SBIers&#34; conference, this one was at the Crown Plaza Hotel in beautiful San Diego, California. Let that SBI! passion in you stir you to attend an SBI! Conference. Whether you're an experienced SBIer or just starting out, you'll benefit from being there. There's simply nothing like it!